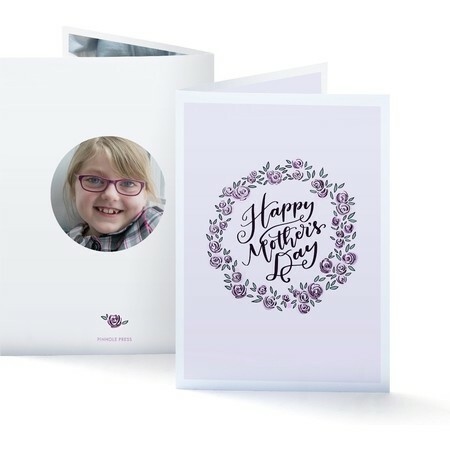 Start off Mother’s Day with this beautiful, blooming Mother’s Day card. Complete with two photographs to spread a smile. A Rachel Joy custom designed Mother’s Day card. Displays 2 photos. Custom Text.